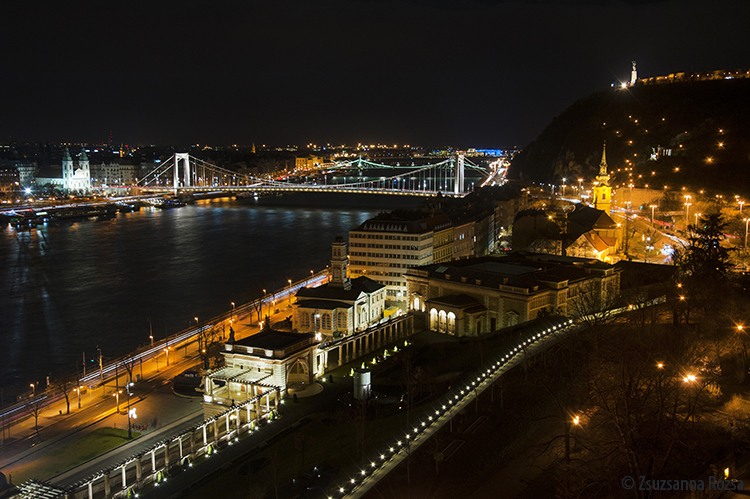 I am a local professional photographer and love my city: Budapest. Though a diploma states that I am a qualified economist, photography is my calling in life. I work as a freelance photographer. My clients are magazines, art groups, companies, restaurants and private individuals. I have made photographs to illustrate books and music CDs. I have exhibited my works at twenty public exhibitions and in countless group shows. I am a member of the National Association of Hungarian Creative Artists and received their grants twice. I am very interested in distant lands and cultures, with a special focus on people. I try to present beauty and harmony with my photographs, no matter where I am. When I am at home I lead photo walks in my city. I always say that if I do not travel in the world, the world comes to me. 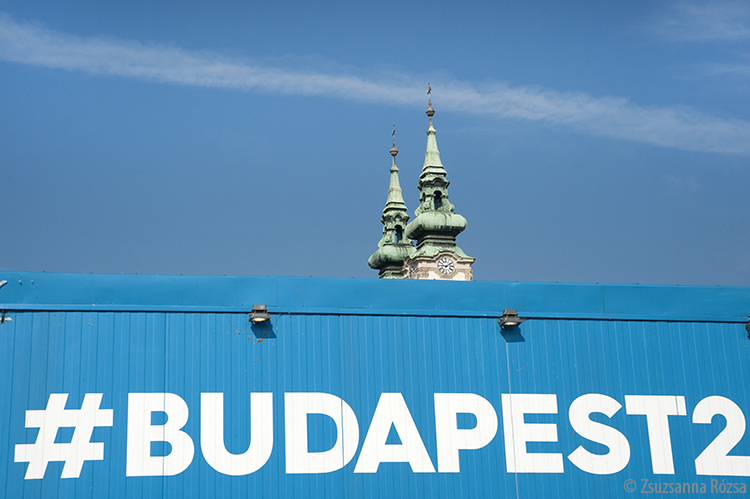 I enjoy meeting people from different countries who are interested in our wonderful Budapest. Join my photo tour of the city! 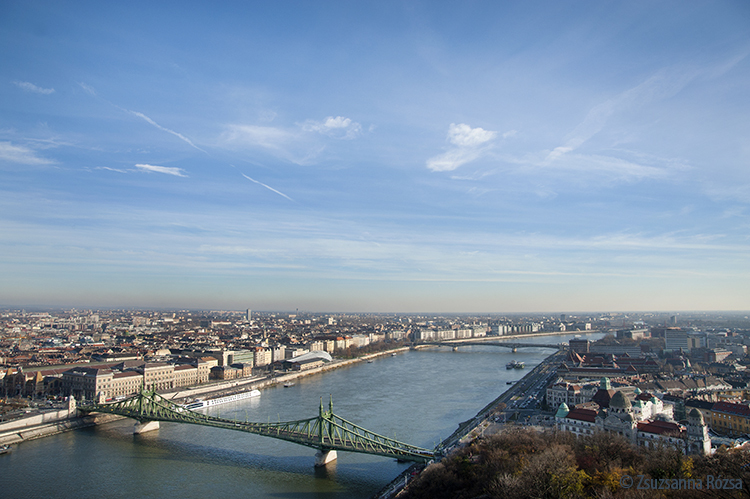 We will conquer the Buda hills to see the unforgettable view of the Danube, the bridges, and the Pest side. 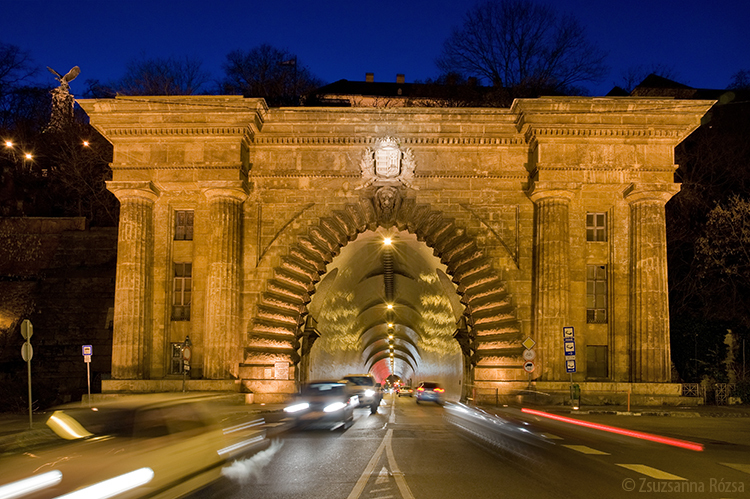 We will cross Chain Bridge to discover the beauty of the Royal Palace and Fisherman's Bastion. If you are able to get up early we can catch the sunrise above the city. If you prefer taking photos in the blue hour or favor night photography, I will be on your side. I will give you some ideas on composition and how to create the best images. I will help you to get the most out of your camera during the photo walk. Whether you are an expert in photography or a beginner hobby shooter, the experience is sure to delight you. We have an extensive experience with Professional Film and Digital DSLRs from Canon to Nikon, from Fujifilm X Series to Olympus. • Camera Modes: Auto, Speed/Aperture Priority, Manual… which one and when..
• Hear interesting tales and stories and Have fun ! 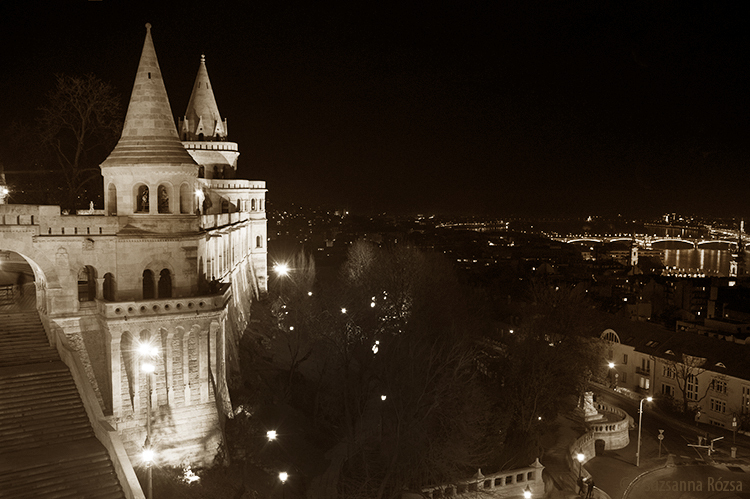 A 3-hour one-to-one photo walk discovering hidden and secluded parts of Budapest, without forgetting the famous landmarks, while taking great shots and with a one-to-one tuition instruction to improve your photography skills! The tour is one-to-one so there will be just you, or accompanied by your family/friends. Maximum 4 people. Include Coffee Break. 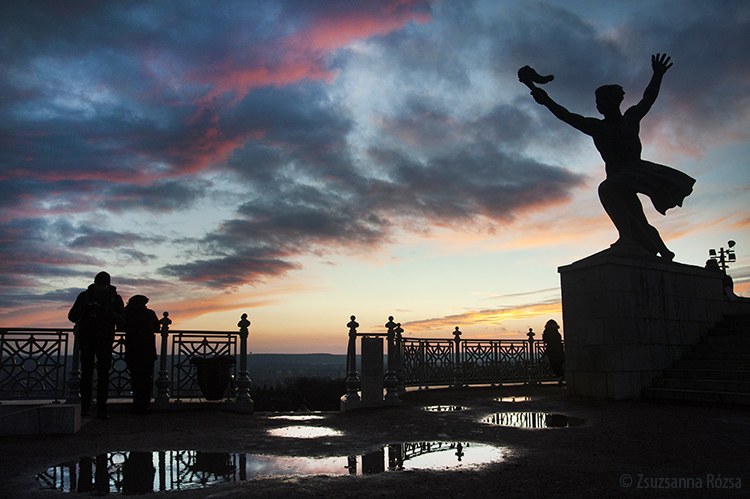 A 5-hour one-to-one photo walk discovering hidden and secluded parts of Budapest, without forgetting the famous landmarks, while taking great shots and with a one-to-one tuition to improve your photography skills!